Situated within the Conservation Area of Enfield Town, overlooking the New River and set in one of Enfield's most sought after locations is this truly impressive four bedroomed character house presented in excellent order throughout and only minutes walking distance from Enfield Chase Station. The property boasts a host of superb features including a lovely through lounge/dining room, a spacious, well fitted and modern kitchen/breakfast room and a loft conversion providing the fourth bedroom with en-suite bathroom. There is also ample eaves storage in the loft. The house would ideally suit a family, and is available from early June. Ellis and Co are delighted to present to the market this immaculately presented 4/5 bedroom house located in this peaceful cul-de-sac within walking distance of Enfield Town station and shopping centre. 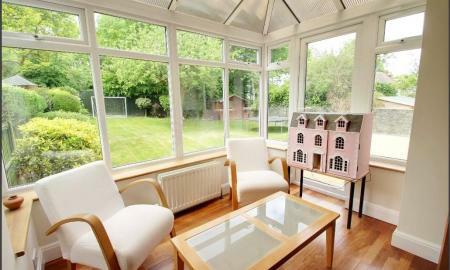 This spacious property boasts a large driveway for 4 cars, garage and well maintained garden. 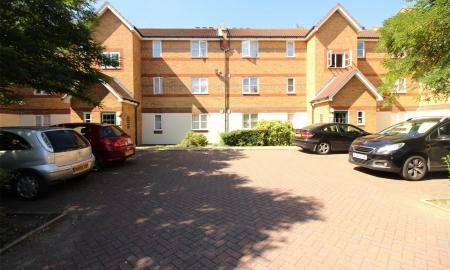 To the ground floor there are two reception rooms, a ground floor w/c, conservatory and a large kitchen diner. To the first floor there are four double bedrooms, one single bedroom, a family bathroom and en-suite shower room. This property would ideally suit a family and is available for occupation in early June. Internal viewing is highly recommended. Ellis & Co are pleased to present to the market this well presented family home located within this highly desirable area within walking distance of Enfield Chase Station. The house is arranged over three floors and boasts four bedrooms, a modern fitted kitchen/diner, large lounge and three bathrooms one which is en-suite. There is a large garden and driveway. The property is available for immediate occupation. 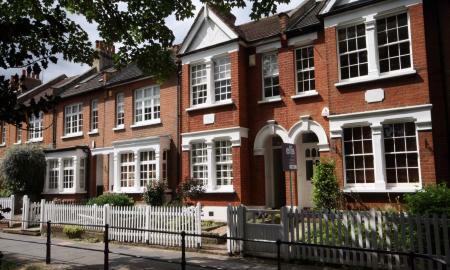 Situated within the conservation area of Enfield overlooking the New River, offering peace and tranquillity yet only moments walk along Gentlemans Row to Enfield Town shops and stations is this superb four bedroom Edwardian family home. The house is presented in excellent order throughout and benefits from a host of character features. 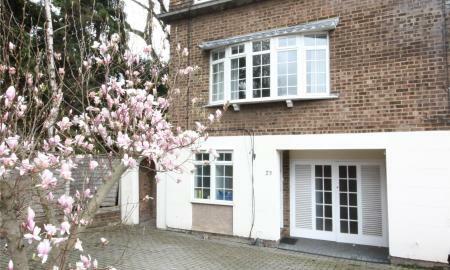 There is a lovely thru' lounge/dining room, a delightful modern fitted kitchen/breakfast room, a ground floor cloakroom. utility room and a loft conversion. The property is available for occupation in late April. Ellis & Co are delighted to present to the market this immaculately presented flat located within the heart of Enfield Town Centre. The property has been refurbished to an exceptionally high standard which includes a brand new kitchen and bathroom, three bedrooms with fitted wardrobes, new flooring and gas central heating. 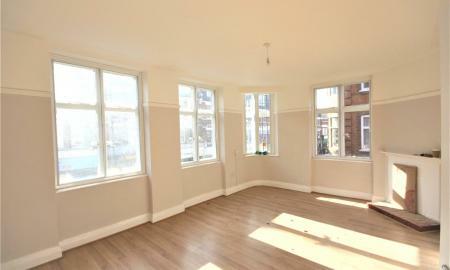 The flat is available for occupation in April and can be furnished or unfurnished. Ellis & Co are delighted to present to the market this immaculately presented flat located within the heart of Enfield Town Centre. The property has been refurbished to an exceptionally high standard which includes a brand new kitchen and bathroom, three bedrooms with fitted wardrobes, new flooring and gas central heating. 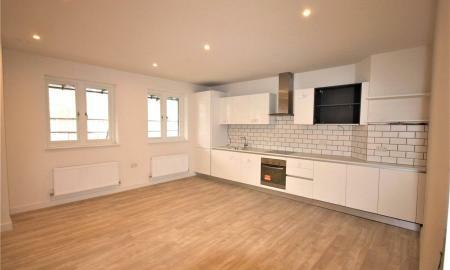 The flat is available for occupation in early May and can be furnished or unfurnished. Ellis and Co are pleased to present to the market this large 2/3 bedroom first floor flat located in the heart of Enfield Town centre. The flat has been fully refurbished and is presented in excellent order with a separate lounge and kitchen, large bathroom and three generously sized bedrooms. 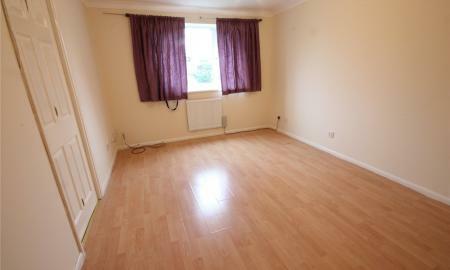 The property is available now and is unfurnished. Our client will accept a tenant in receipt of DSS subject to strict criteria. Please note: This flat has three bedrooms however may be best used as a two bedroom and two reception room flat due to the size of the living area. Ellis and Co are delighted to present to the market this immaculate two bedroom property situated within moments&#146; walk from Enfield Chase Station. The flat benefits from two generously sized bedrooms, master bedroom with en-suite shower room, an additional modern family bathroom, modern fitted kitchen and allocated parking. 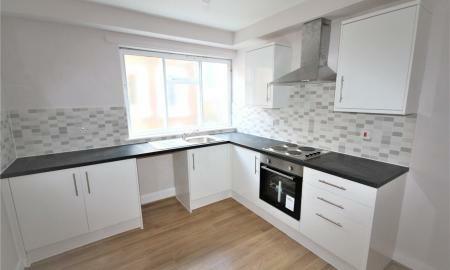 The property is available for occupation in early May and is offered unfurnished. Internal viewing is highly recommended. 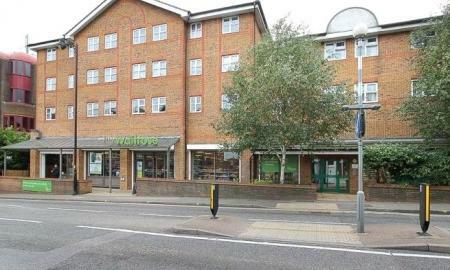 Ellis and Co are pleased to present to the market this large two bedroom second floor flat located in the heart of Enfield Town centre. The flat has been fully refurbished and is presented in excellent order with a separate lounge and kitchen, large bathroom and two generously sized bedrooms. The property is available now and is unfurnished. Our client will accept a tenant in receipt of DSS subject to strict criteria. 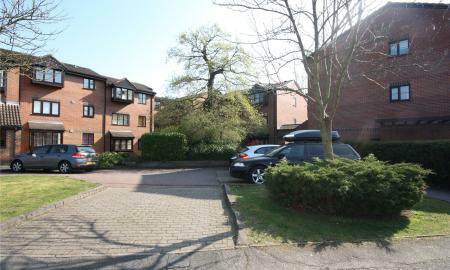 Ellis and Co are delighted to present to the market this well presented ground floor, two bedroom flat within the popular Enfield Island Village. 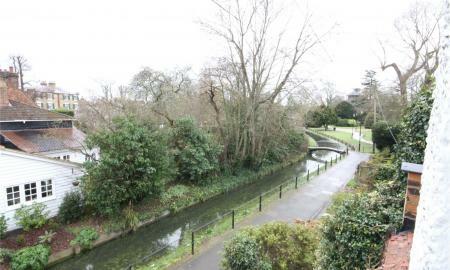 The property boasts a large lounge, separate kitchen and en-suite shower room and is located within walking distance of Enfield Lock Station. DSS welcome subject to strict criteria. Available Mid-March. 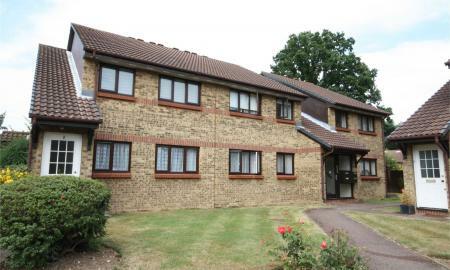 Situated within this much sought after and peaceful residential cul-de-sac, overlooking tennis courts, yet within a short walk of Enfield Town shops and Station is this superb ground floor flat presented in excellent order throughout. The property boasts two bedrooms, a lovely thru' lounge/dining room and modern fitted kitchen and bathroom. There is economy 7 heating and new double glazing installed. 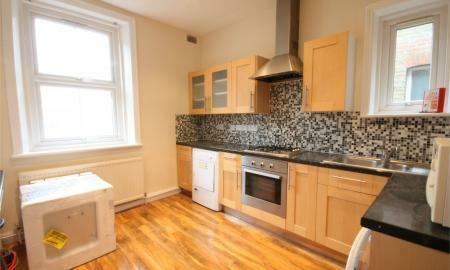 This delightful flat is unfurnished and available immediate occupation.